For each student, we focus our instruction on embouchure, breath control, tone production and basic music fundamentals. 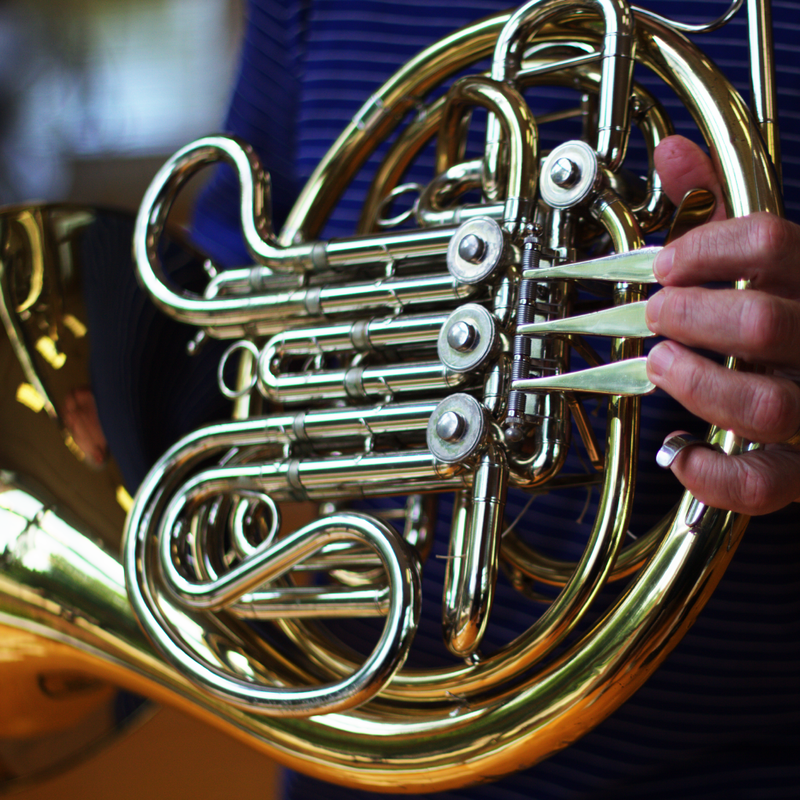 We help students develop their musicianship through etudes and pieces that emphasize the beauty of the French Horn. For school-aged students, we also use music from school to help them get a early start. Students develop their musicianship by learning etudes and pieces that highlight the beauty of their instrument. Additionally, we love to help teach music from school to help get a jump start.